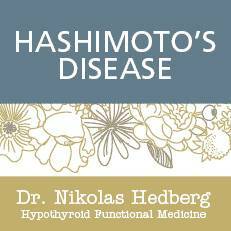 Dr. Hedberg's Services - Dr. Nikolas Hedberg, D.C.
Dr. Hedberg understands that chronic diseases have an underlying cause that has gone undiagnosed. Once you find out why you are sick, health restoration can begin naturally. Our goal is to address your health concerns with the highest level of detail and individualized attention, because we understand that every patient is unique. Dr. Hedberg will do the necessary detective work to find the underlying causes of your health concerns and guide you back to optimal health. Dr. Hedberg understands that it can be stressful not knowing what is causing your symptoms and what the best healing options are for you. Dr. Hedberg will thoroughly investigate exactly what your body needs so you don’t have to guess anymore. Direct messaging with Dr. Hedberg about your healing plan in between appointments. 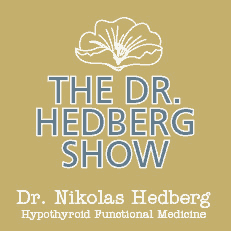 Dr. Hedberg makes himself accessible to you if you have questions. 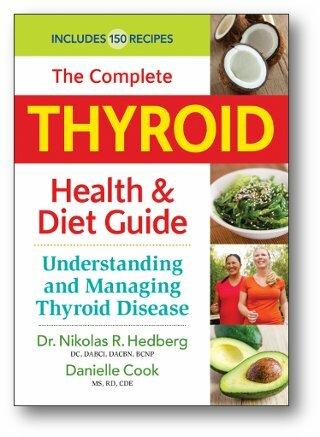 Exclusive access to Dr. Hedberg’s Inner Circle web page filled with educational videos, eBooks, podcasts and handouts to help you get well. Customized healing plan based on your unique health history and laboratory tests. Cutting-edge laboratory tests to find out the underlying causes of your health concerns. Dr. Hedberg will spend time with you explaining all of your lab tests and what they mean to your health. Tests don’t guess! Personalized nutrition with our easy-to-use nutrition software and app. Please don’t hesitate to contact us with any questions you may have about our practice. We look forward to helping you get well! Are you tired of being tired, depressed and overweight? 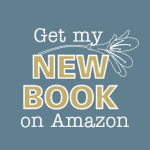 Get the services and answers for more vibrant, optimal health. Dr. Hedberg uses a variety of cutting-edge laboratories to find the underlying causes of your health problems. Only the best labs are hand-picked by Dr. Hedberg. Call us today to get started on your road to a new healthy you.